Electronic auctions can act as an intermediary between buyer and seller by allowing international buyers to bid for U.S. oil on a fair and equal basis. 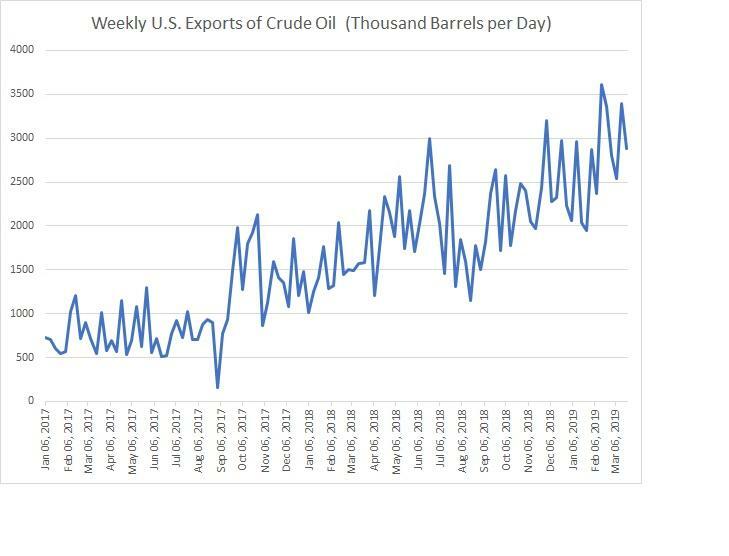 Additionally, an electronic auction allows U.S. exporters to reach the widest possible audience around the world, maximizing the value of its crude oil. Last November CME Group launched a physical crude oil futures contract based on three Houston terminals that allows customers to manage their exposure to U.S. exports. The new contract also allows traders to manage price differences between Houston and the epicenter of U.S. oil in Cushing, Oklahoma, the delivery point for WTI futures. Learn more about trader tools and resources for WTI Crude Oil futures.